Small bowls or glasses. 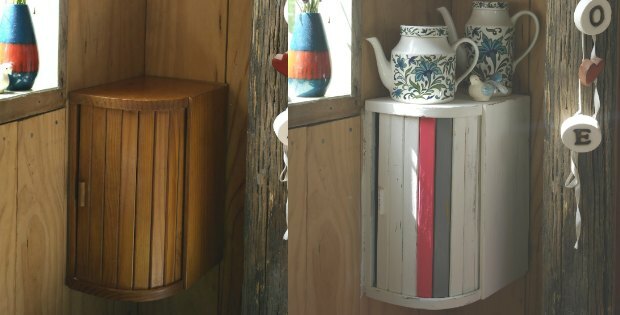 Collect a few colorful containers you have around the house. The procedure and the tutorial for making the candles is pretty straight forward and can be found in the link at the end of this post. It is actually pretty easy and no skill is required, just the skill to have fun. 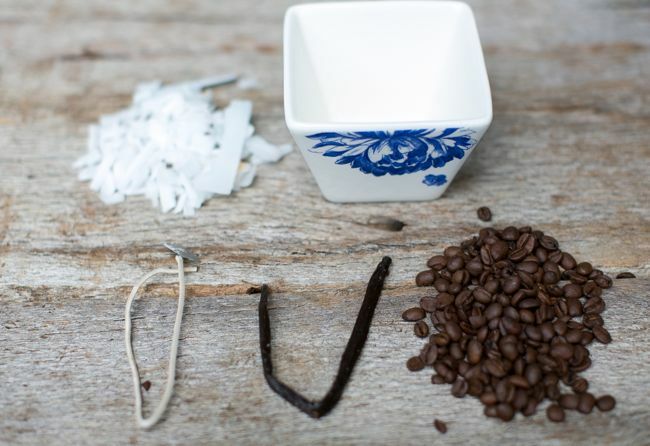 Why Not Gift A DIY Coffee Candle? 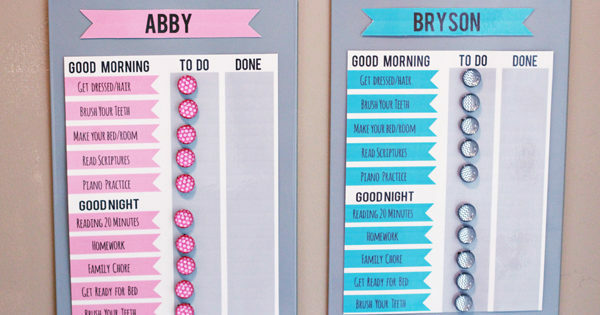 Now that you have made one for yourself, why not try and make a few more? 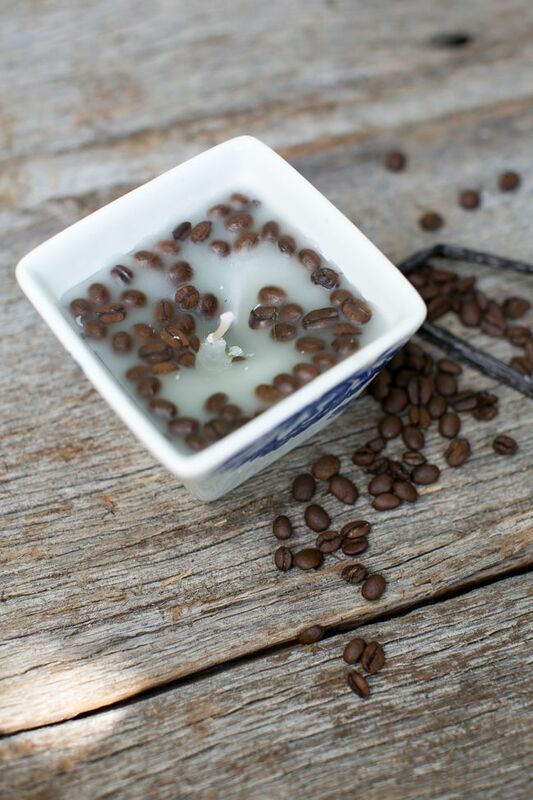 You can try gifting some friends and family with your DIY Coffee Candle. They will fall in love at first light. These scented candles do more than just smell good; aroma therapy is a very good method of stress relief. By surrounding yourself with good aromas you can actually uplift your mood. 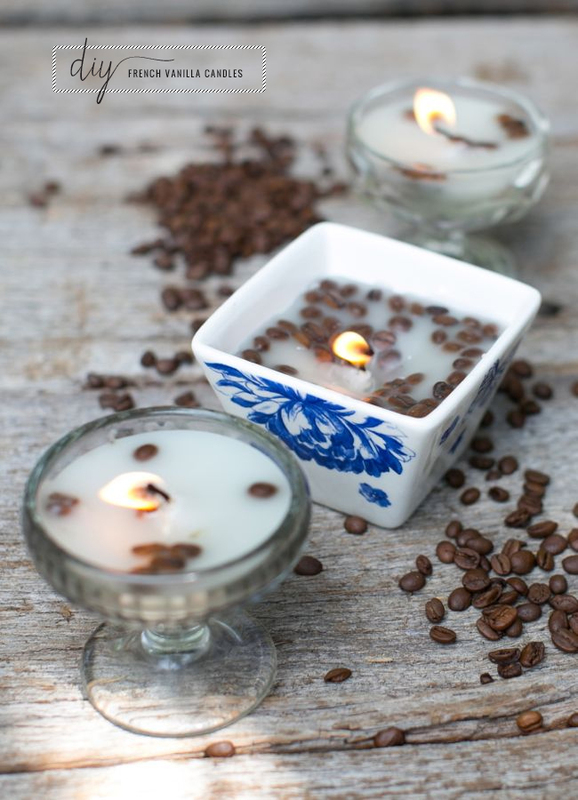 So you can also use the DIY coffee candle to set the ambiance at a party or just to heat things up in the bedroom. 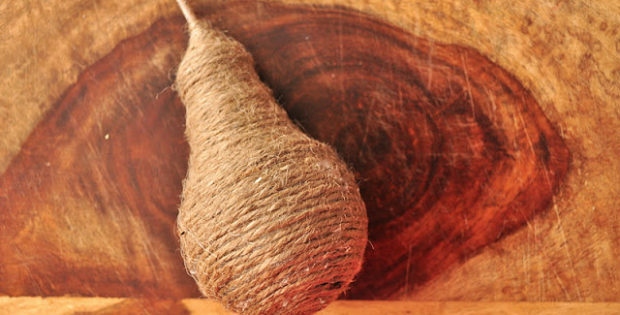 Your lover won’t be able to resist the heavenly smell coming from your bedroom. 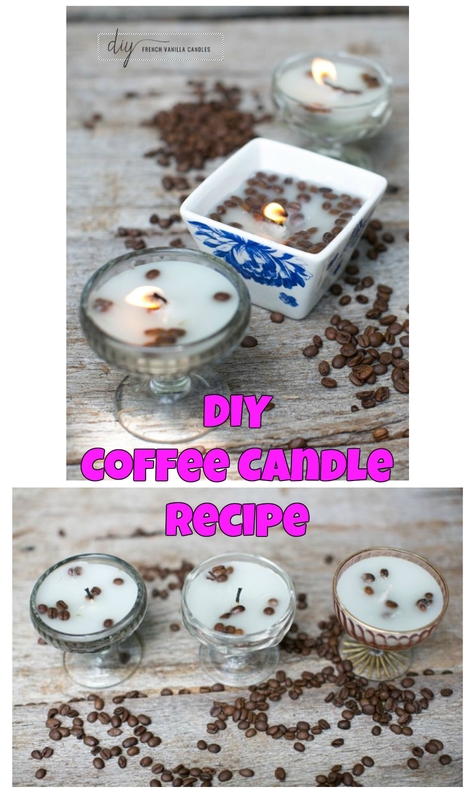 So, if you were looking for something fun to do and something to help you unwind then the DIY Coffee Candle is just the thing. I don’t think I need to heap any more praises on them but you need to try them out. If you don’t I must say you are missing out on a little bit of Heaven on Earth. Click the link below to access the recipe.